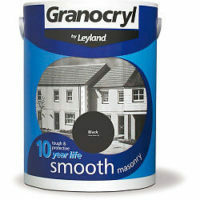 Granocryl by Leyland provides great coverage and smooth finish on any surface. 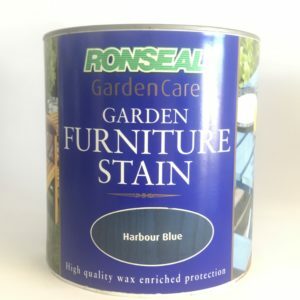 It has a mould resistant formula which gives the product a long lasting life. 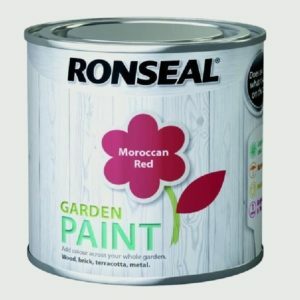 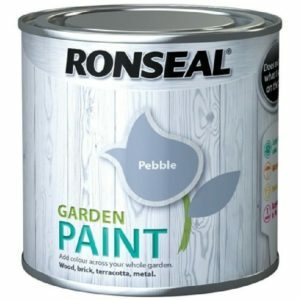 This product is great as work on almost any surface. 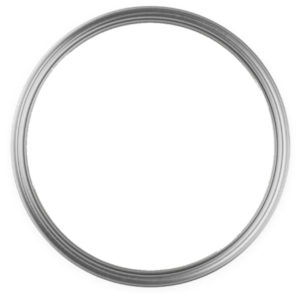 Click Here to view all of the accessories in stock to help with your job.